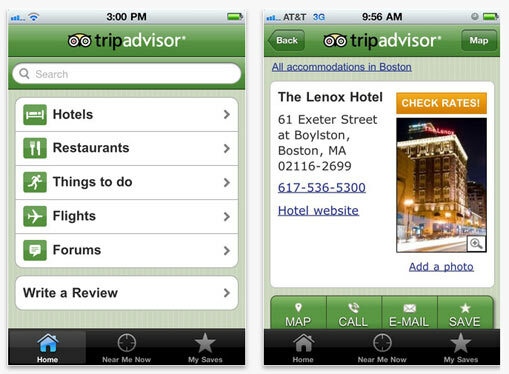 Best Travel Apps for iPad 2 » Article » Code, Gadget, Geek! Thanks for the app suggestions! I love booking.com and Flight Track Pro, but I haven’t used any of the others you profiled. I have a trip to Europe coming up in another month and I plan on giving these a try. My favorite app for travel is one I just picked up through my job at Dish; it’s a remote access app that lets you pull live or recorded shows off your receiver at home and watch them on your phone or tablet or whatever, as long as you’ve got wifi or 3G. I love this so much for when I’m stuck at the airport on a flight delay or layover. It comes in handy to help unwind in the hotel at the end of the day, too.